Burna Boy and Wizkid are the two Afrobeat Kings we have presently in the industry and the vibes of this two Kings is not something you can explain in a short note. They both have contribute to the Afrobeat to the world movement and both have great credits to their. Recently both artiste have release Afrobeat singles, ”Gbona” by Burna Boy and ”Fever” plus ”Master Groove” by Wizkid. 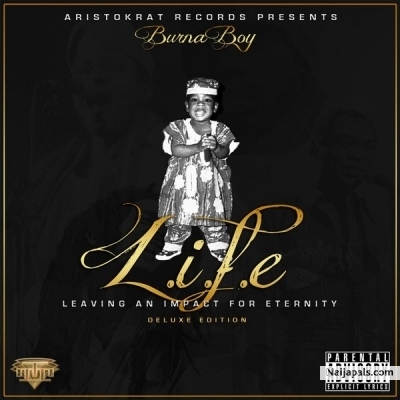 On today’s episode of TBT, We present a track off Burna Boy’s first album ”Life’‘ titled ‘Jah Love Is True‘.